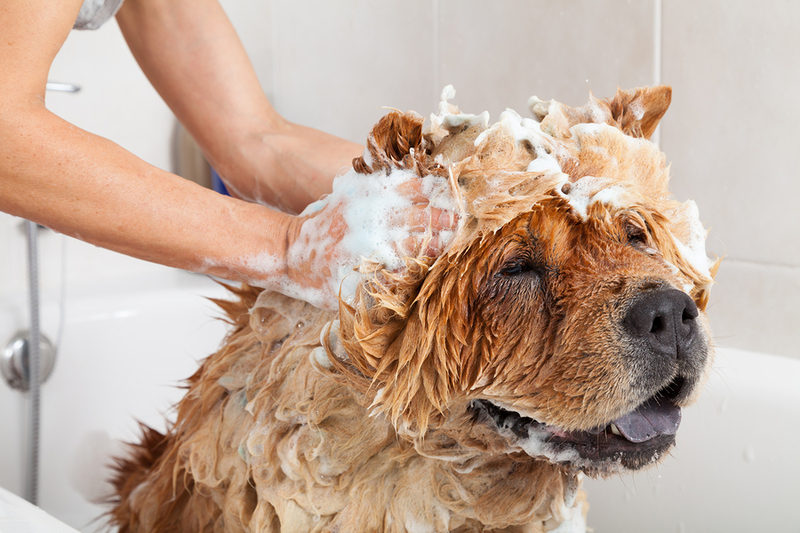 We offer complete grooming services. 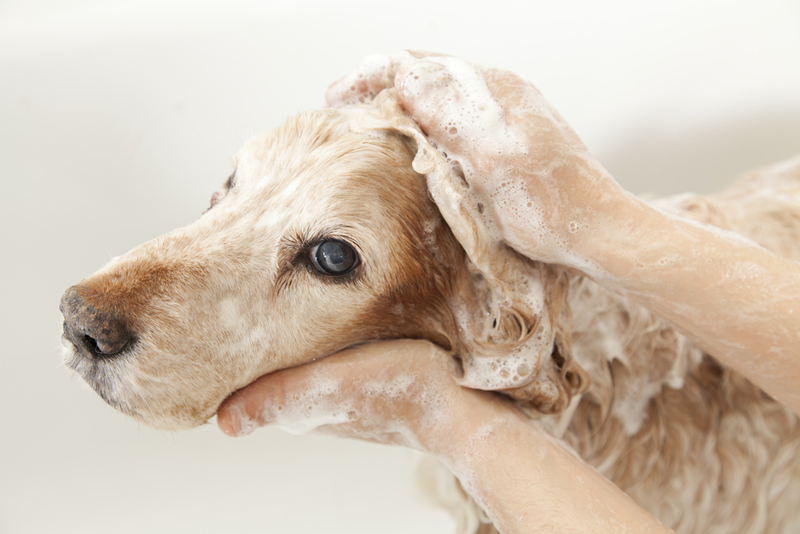 Our groomers will gently primp and pamper all breeds of dogs, cats (and other furry critters!) and have them looking like a million dollars! Rachel is a small town girl born and raised in Sterling. She has a loving family of four. Rachel started her career at a local small shop when she was 19 years old, learning her craft and becoming a master. She has loved animals since she was small, and grooming is the perfect job for her. 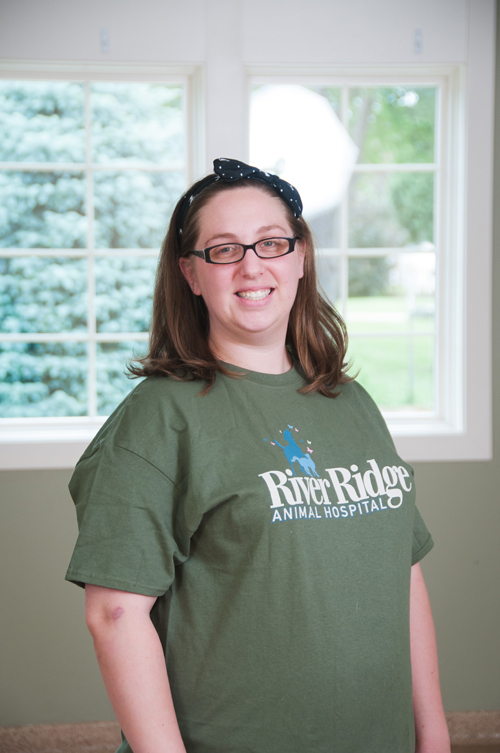 She works full time at River Ridge Animal Hospital and is loving every minute of it. Rachel says "If it has fur I will groom it!!" She is also now doing creative grooming with pet-safe hair coloring and stenciling. Prices vary based on breed and services performed. Please call for an appointment today! !